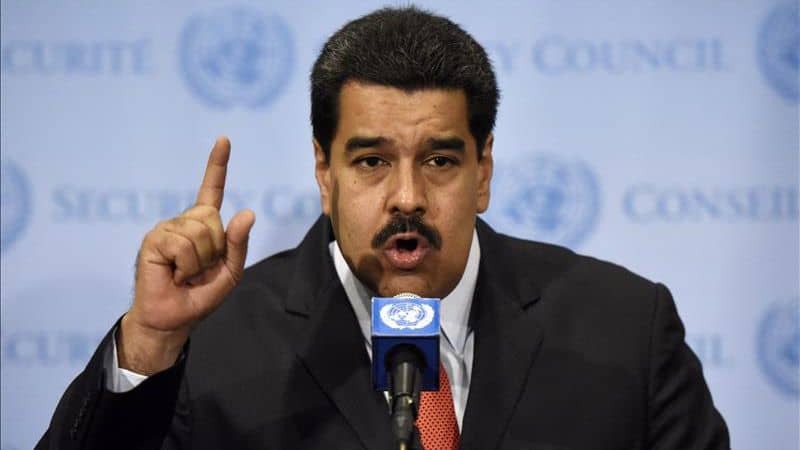 NEW YORK, Oct. 27, 2015 — Human rights groups published a new report today calling on UN member states to oppose the re-election tomorrow of Venezuela, Pakistan and UAE to the UN Human Rights Council, as well as the election of Burundi, Ecuador, Ethiopia, Kyrgyzstan, Laos, and Togo, due to widespread criticism of these governments for egregious human rights violations. UN Watch will hold a press conference today at UN headquarters to fight the inappropriate candidacies, together with the Human Rights Foundation and the Lantos Foundation, co-authors of the report. The election will take place at the UNGA on the following day. “The expected election of rights abusing regimes would deal a severe blow to the credibility and efficacy of a body that was supposed to improve on its discredited predecessor. It will be a black day for human rights,” said Hillel Neuer, executive director of UN Watch, a Geneva-based non-governmental human rights group. According to the comprehensive report by UN Watch, Human Rights Foundtions, and the Lantos Foundation, to be presented at today’s UN press conference, Venezuela, Pakistan, UAE, Burundi, Ecuador, Ethiopia, Kyrgyzstan, Laos, and Togo have been cited by human rights groups for having committed serious violations of numerous articles of the Universal Declaration of Human Rights, including curbs on the freedoms of speech, press, religion, and assembly, along with disregard for fundamental due process. The candidate countries were also found to have voted against UN resolutions taking action for victims of human rights abuses in various hotspots. The election of more rights abusers — China, Russia and Cuba are already members, as is Saudi Arabia, whose representative was selected this year to be Chair of the UN Human Rights Council’s influential panel that selects human rights experts — will not only cast a dark shadow on the future of the Human Rights Council but also recall its recent past.